A Melton man’s home ..is his semi .. or terraced ... or bungalow! Ok, a slight turn of phrase there on the classic, an Englishman’s home is his castle but when it comes to the UK the Brit’s are still a nation of homeowners. It is interesting to note that up until the mid to late 1960’s, more people rented their home (albeit mostly from the local council) than owned their own. In fact, I was surprised to read that in 1921, over 75 % of homes in England and Wales were privately rented with the remaining 25 % being owner occupied. It was only after the Second World War, when the Beatles were rocking, that people started to buy instead of rent .. but instead of owning our property outright, we borrowed money from banks and building society’s to buy them. The roots of the growth of the private rental sector can be drawn back to the late 1970’s early 1980’s, when the council houses began to be sold off under the right to buy scheme. Even though 15,010 households in Melton were owner occupied, in 2001 and that number had increased to 15,498 households by 2011, the percentage of homeowner properties in Melton dropped drastically from 76.5 % to 72.1 %. This was because whilst an additional 1,875 properties were built in Melton between 2001 and 2011, a lot of them were bought as buy to let investments, thus more than doubling the number of private rental properties in Melton. In fact, the number of properties in Melton, that were privately rented jumped from 1,567 in 2001 to 3,054 in 2011! With stagnation in the number of people who own their home in Melton and no more council houses being built, this is increasing the number of people looking to renting. With the Melton Borough Council house waiting lists being in the 5 to 10 year range for a decent property in a decent location, it shouldn't be forgotten that it is Melton landlords who house tenants waiting for a council house. Melton landlords do not receive any subsidies from HMRC and income tax is paid on rent paid by the tenant combined these reduce the cost on the tax payer. However, it’s not all doom and gloom in Melton, as we have noticed more and more of the younger generation are renting because they can‘t afford to buy (raising a deposit being the sticking point for most), and a high percentage of the expansion in private renting actually from those who need and want temporary accommodation. There are even a few landlords who rent their own Melton property out for the short term, for ease, and not necessarily purely for profit. 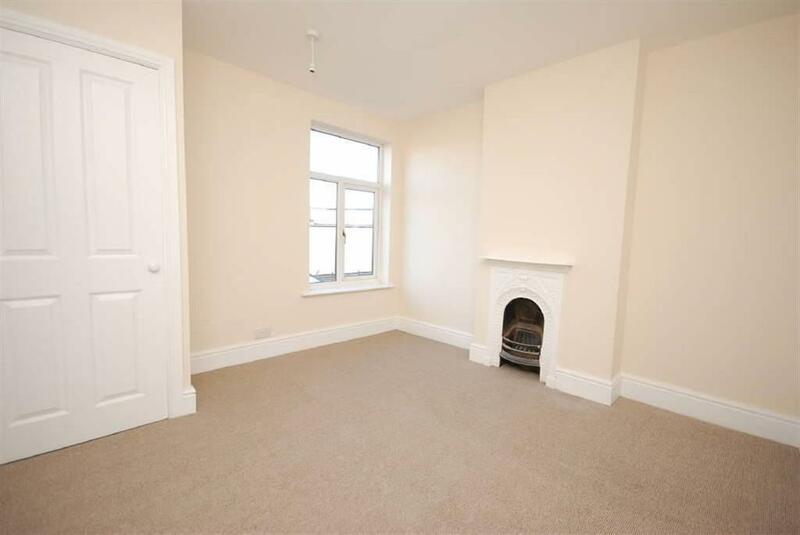 This deceptively spacious end of terrace has been thoughtfully renovated by the current owners, providing a ready-to-go investment property. With 2 reception rooms, extended kitchen and a utility, it will appeal to families and professional couples alike, making the property very easy to let. Being marketed at £125,000 by Harrison Murray, it could see returns of up to 6%. Melton Mowbray .. good time to buy property? Following last week’s article, I had an interesting chat with a Farmer who lives in the Charnwood area, who popped into our office on Burton Street, whilst his better half was at the hair salon. He is thinking of buying his first buy to let property and he wanted my opinion on the state of the market and if it was a good time to invest. He was particularly worried that with all the newspaper headlines of a booming housing market, there wouldn’t be any demand from tenants. One of the best pieces of advice I can give to those looking to invest in property is a simple trick of the trade. You can judge the affordability of an area’s property market (and thus how much demand there could be) by simply finding the ratio of the average property price to the average salary. The lower the ratio, the more affordable property is. When we put this to the test, as we talked about a few weeks ago, we found that Melton Mowbray currently has an average property value of around £224,500. The average salary of someone living in Melton Mowbray is £24,602. This is a ratio of 9.12 to 1. Most lenders will only lend up to 4.5 times income, so to buy an average house in Melton Mowbray, a first time buyer would need to be on a joint salary of £49,800 and even then, would need to raise the 5% deposit, which when you take into account buying fees, will be in the order of £13,800. Tenants’ inability to raise that sort of money for the deposit is driving demand for rental property. If you would like some advice about buying to let, be you a landlord with a portfolio or someone thinking of investing in the rental market for the first time, please pop in and see me at our office in Burton Street, Melton Mowbray or call me on 01664 569700. This is a great property to let out - I really hope one of our investors purchases this! 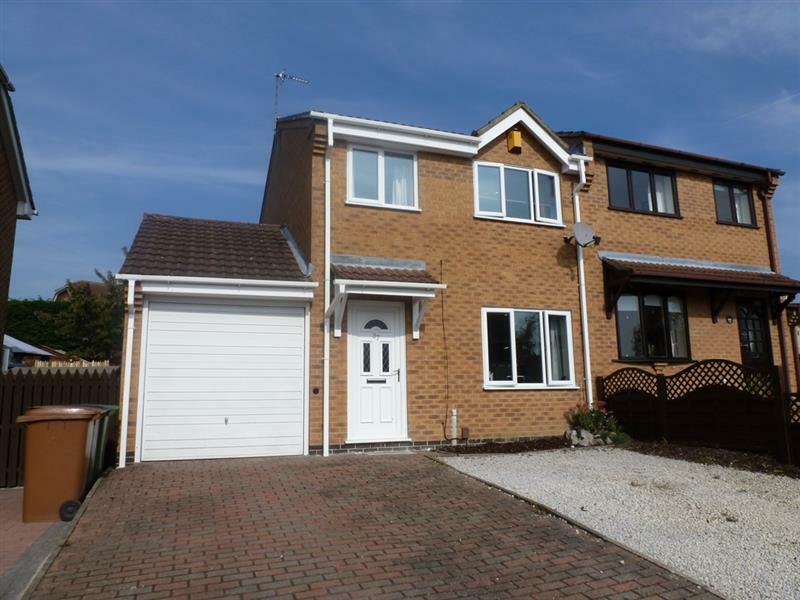 It is for sale with Connells and it would let really easily for £625 pcm and has scope to add value in the future by extending over the garage. I recently got chatting to a local landlord about his two buy to let properties in Melton Mowbray, one of which is a three bed town houses in Dieppe Way (also known as the Fairmead Estate) and the other is in Kirby Fields (a nice Jelson three bed semis just off the roundabout at the bottom of Edendale Road). We spoke about the two properties in both areas and he wanted some advice on where to buy the next one. I did a comparison between the two and was surprised to find that the property market in the Dieppe Way area had outperformed the Kirby Fields development market by 43%! The average price of three bed town house on the Dieppe Way Estate is £89,400. When you consider the rents that are achieved in the Dieppe Way Estate are an average of £500 pm, this gives us a yield of 6.71% per year. So is the Dieppe Way Estate the best investment? Well, in the Kirby Fields area, where the average value of a three bed semi detached property is £163,100 and the average rent for such a property is £638 pm, giving a much lower yield of 4.69% per year. This makes the yield/ return in the Dieppe Way estate 43% proportionality more than property in the Kirby Fields area, so surely it is the best investment, isn’t it? However, this is a great example of annual yield/return not being the only factor when choosing an investment property, as you should also consider how much the value of the property goes up in the long term. In the last 16 years, property values have risen on average by 133.4% on Dieppe Way (rising from £38,300 to the £89,400 mentioned above), which is very impressive considering there was the 2008 property crash. However, average property values for property in the Kirby Fields area have risen on average by 180.7% in the same time frame.You should also consider how the area in which a property is located can affect the potential void periods which can really hamper the performance of a property investment. 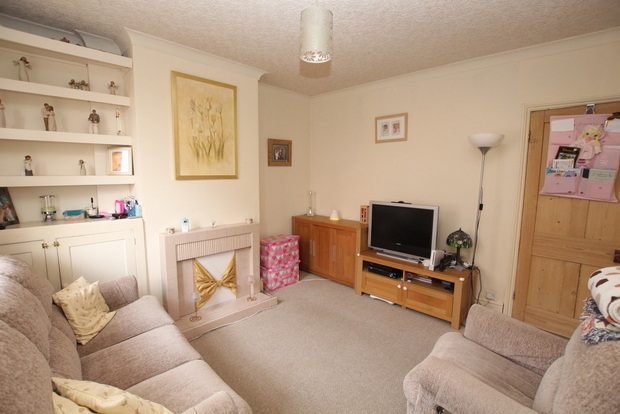 This great terrace property is for sale at £115,000. It is on George Street which provides on street parking but it is a quiet road. 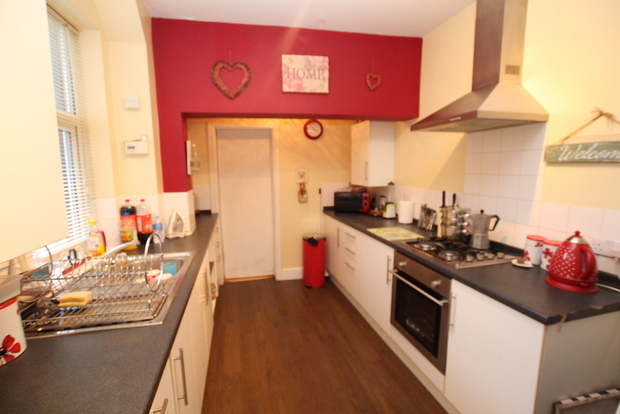 The terrace has lots of character and should let for £550 pcm giving a potential return of 5.7%. 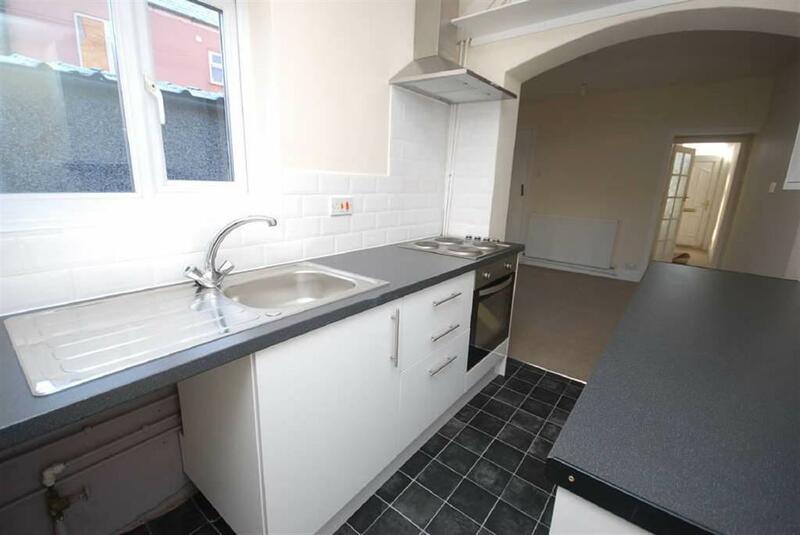 This great 2 bed terrace has had all the refurbishments completed by the current owner. 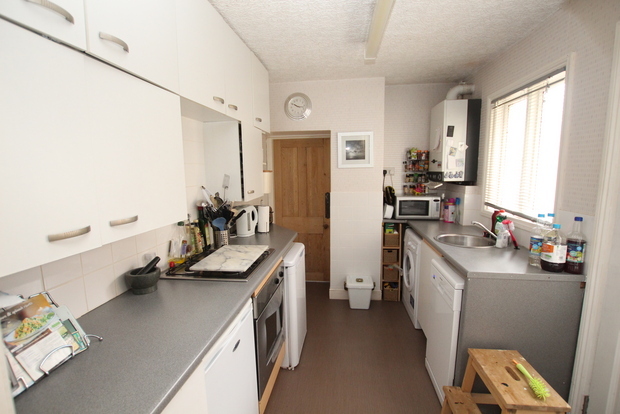 There is a new kitchen and Gas Central Heating system, the property also has new carpets throughout. 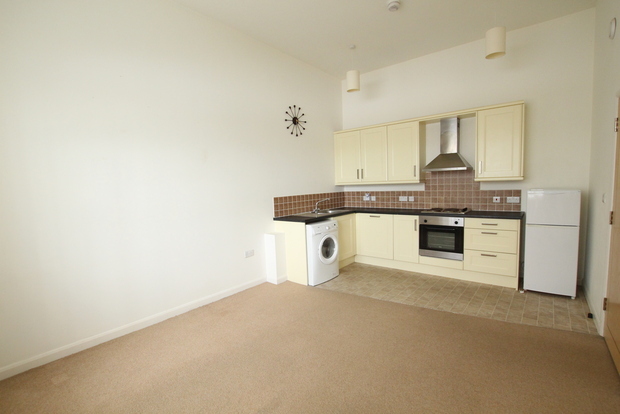 It would easily let for £525 pcm and properties in this modern condition have very few void periods. 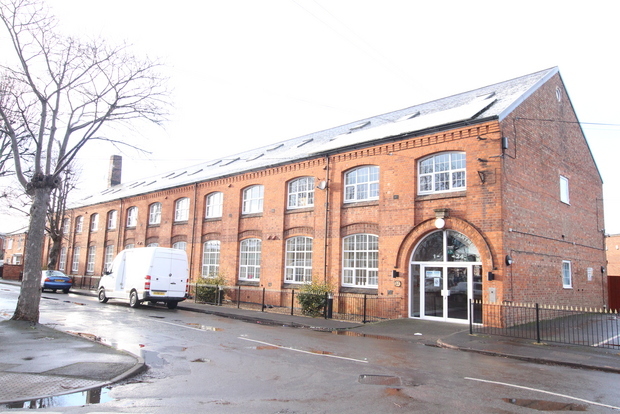 Click on the link for more pics ..
2 bed apartment in a converted mill just off Kings Road. Harrison Murray have this great 2 bed apartment set over the top two floors in this converted Mill development. 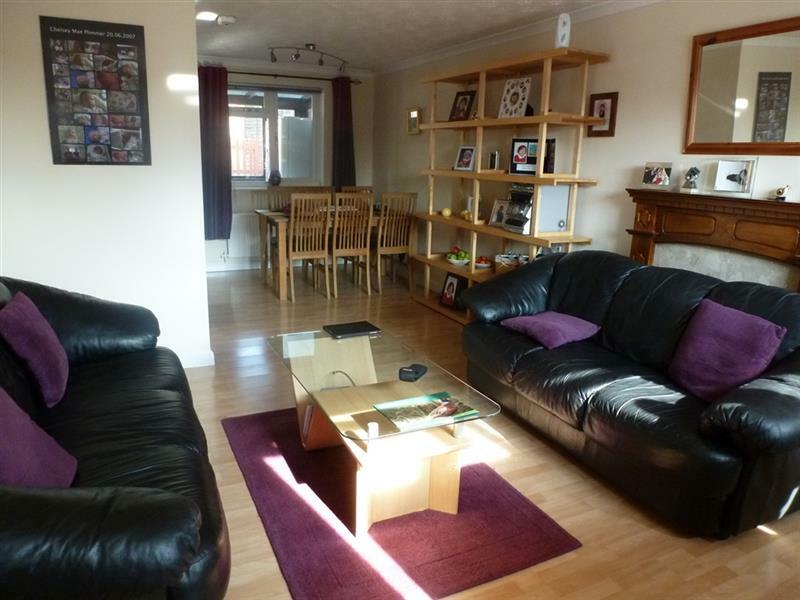 Close to Melton Mowbray town center it is very convenient for walking into town and comes with allocated parking. These apartments are really popular, currently letting at £525 pcm, if purchased at the asking price of a shade under £120,000 it would give a return of 5.25%. Click on the link to see the floor plan..
Last week, a landlord who lives near Colston Bassett, came in to our office on Burton Street in Melton to discuss the rising property values in the towns on the outskirts of the Vale. He owns a varied portfolio of rental properties, primarily in Melton Mowbray and Bingham with one in Grantham, so it is interesting to compare the increase in property values around the area. Over the last 12 months in Melton Mowbray average property values have risen from £205,000 to £224,500, a rise of £19,500 or £375 per week. When I looked at some of the surrounding areas, Bingham has had a slightly lower than average increase in property values, at around £284 per week (as the average property in Bingham has risen from £192,000 to £206,800), whilst Grantham has had a lower rise of around £182 per week. When one looks at the percentages, Melton Mowbray has performed the best as well, rising by 9.5% in the last 12 months, compared to Bingham at 7.7% and Grantham’s at 6.7%! It is, nonetheless, a rise in all the town’s average property values which suggests the market is increasing steadily in our area, but especially Melton Mowbray– good news for home owners and landlords alike. When considering this landlord’s buy to let portfolio, yields can be in the order of an average 4% to 7% per year, depending where you buy, so combine that with steady rental growth, excellent increases in capital values of the properties themselves and it could be a good time to invest in the property market in Melton Mowbray as property values start to rise. 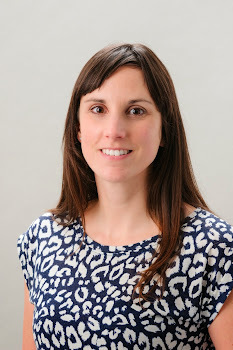 If you would like some advice about buying to let, be you a landlord with a portfolio or someone thinking of investing in the rental market, please come to see me at our office on Burton Street or email me at charlotte.baker@belvoirlettings.com or visit the Melton Property Blog. 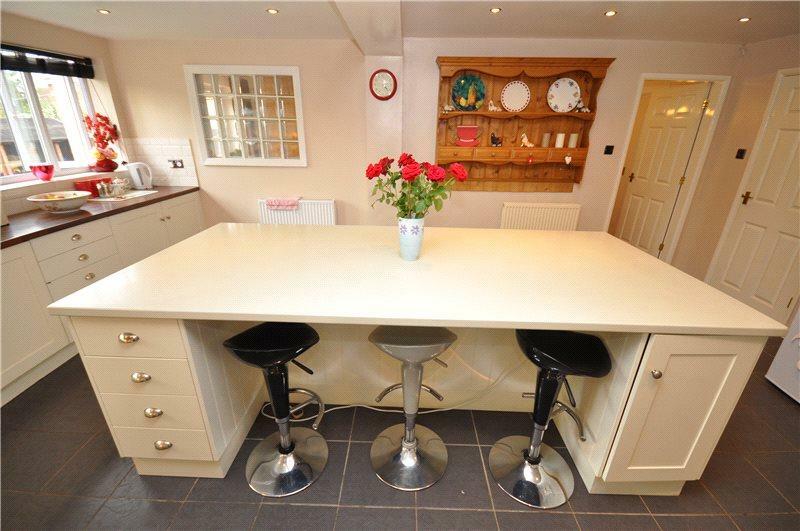 I was really pleased to see this lovely property come on the market for sale with Bentons. It will really suit an investor I am searching for currently. They have asked me to keep an eye out for a property that they can invest in and rent out but eventually live in themselves. 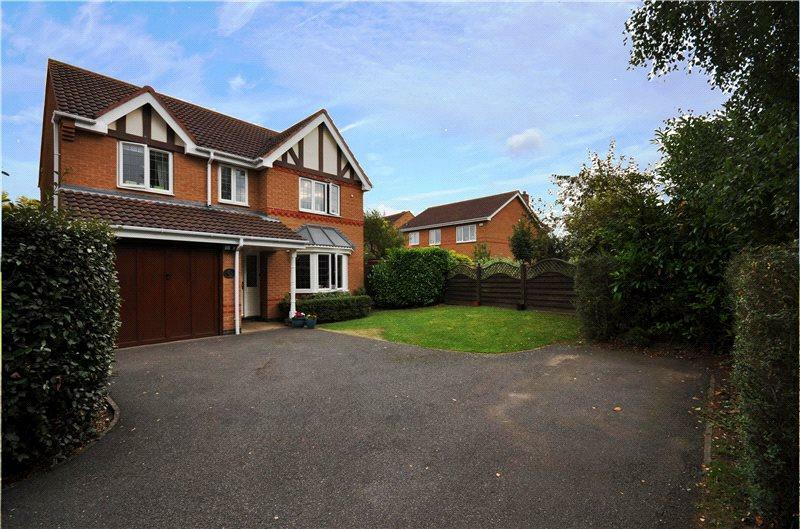 This detached house is on the market for £265,000, has 4 bedrooms and a modern interior. 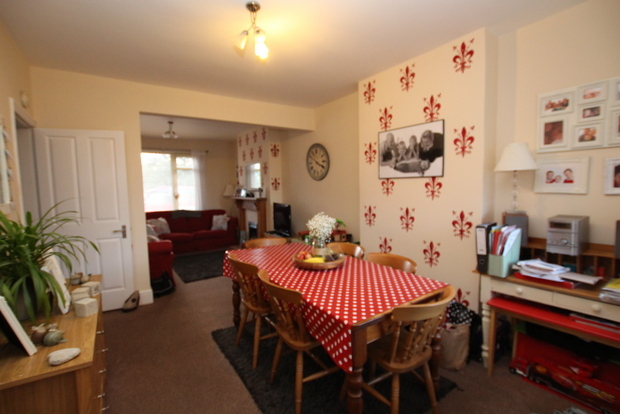 The location is great for any family and has an easily managed garden. 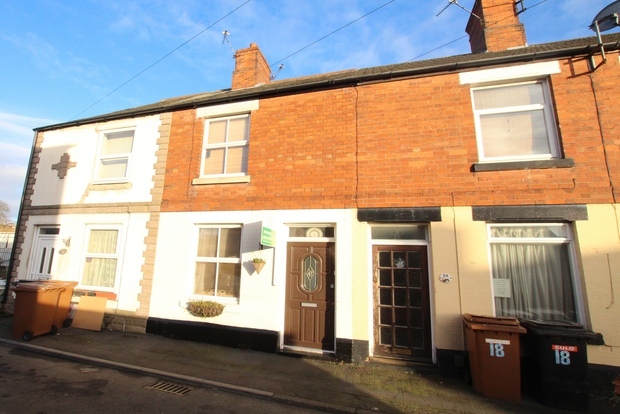 There are very few properties like this available for tenants in Melton Mowbray but a high demand from families looking to settle in the area. For that reason it would easily let for at least £800 pcm. Click on the link for the full details..